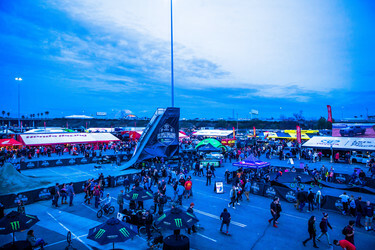 2019 Ultimate Supercross VIP and Fan Experience Packages on eBay Benefiting Road 2 Recovery Now Live with a Buy Now Option! 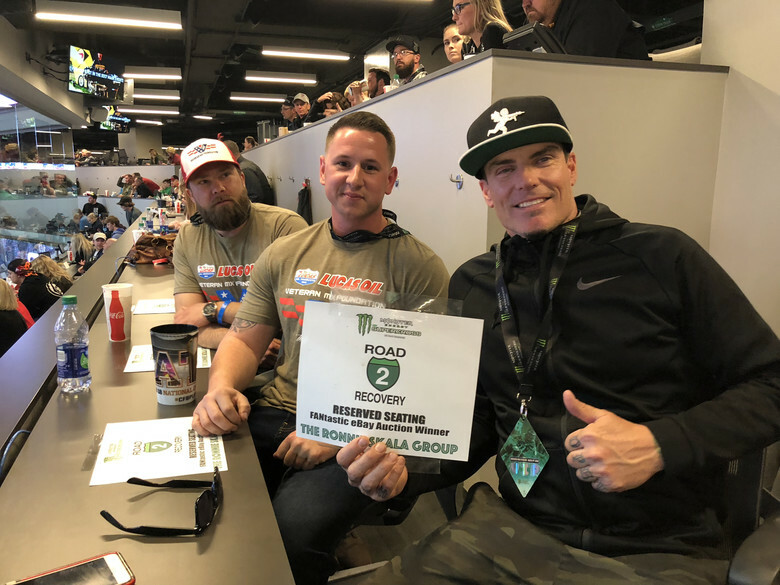 Now’s your chance to experience Supercross like a VIP and help support the Road 2 Recovery Foundation all at the same time. Why just buy an experience when you could give back to the riders who put it all on the line for you? All proceeds from this auction go to help R2R fulfill their mission in helping injured Supercross, Motocross, and Action Sports athletes as well as support initiatives like the Alpinestars Mobile Medical Unit. Bid on a personalized VIP experience with unprecedented access to your favorite Supercross team and riders. 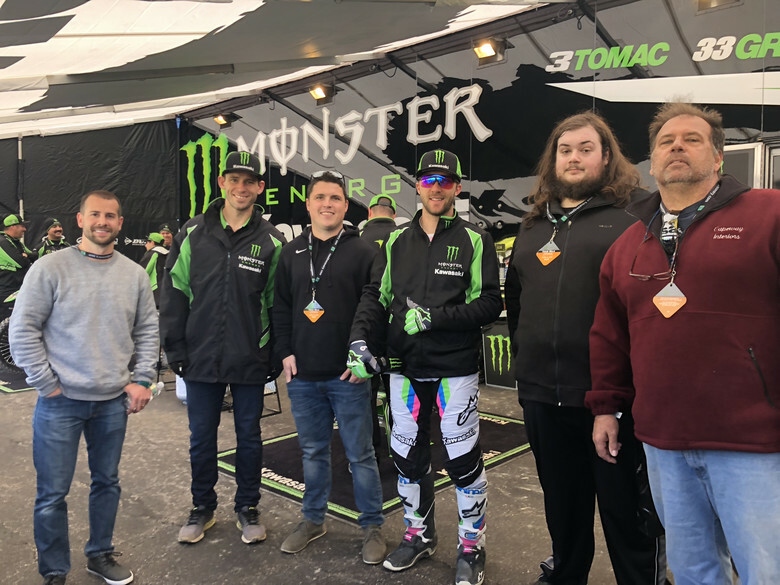 Each package comes with behind the scenes action, personalized track and team rig tours, autographed rider jerseys, and a few select rounds come with two Factory Team rig tours including rider meet and greets. For a full list of teams and details go to Road2Recovery.com. New this year, R2R is offering the Fan Experience packages as “Buy It Now”. Starting this Friday, December 21st, at 12pm PDT all 17 rounds will be up on eBay as “Buy It Now”. These will be great last minute Christmas gifts for the Super Fan in your life. Two VIP packages for Glendale and A2 will be live for a 10 day auction starting December 21stat 12pm PDT and ending on December 31stat 12pm PDT. · Personalized Track Walk for 4. Walk the track, take pictures and videos, and see the start gate up close. · Lunch for 4 at WPS Hospitality Tent. · Open seating in the Industry Seating (Rider Section). · Pit/Paddock Accessbefore and after the public. · Alpinestars swag bag in your size for 4. · 2Autographed Jersey by Marvin Musquin and Shane McElrath. 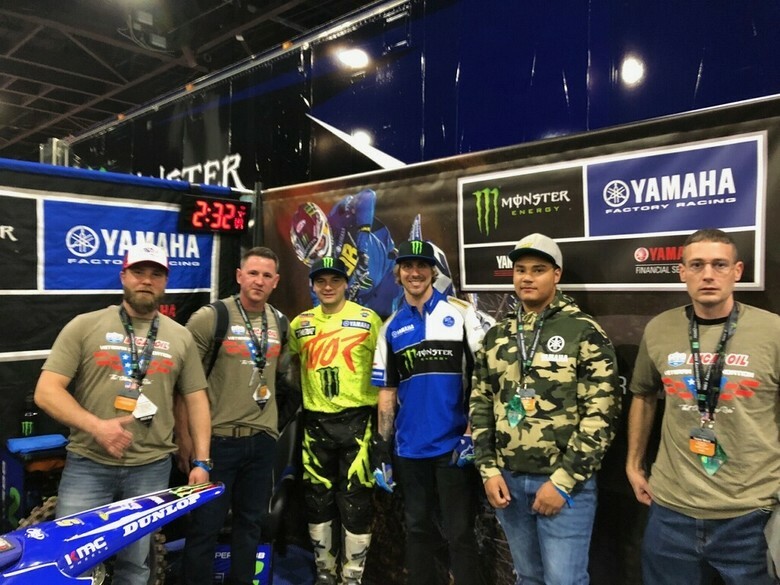 · Personalized Supercross Team Rig Tour for 4 with Rocky Mountain ATV-MC/WPS/KTM. · 2 Autographed Jerseys by Blake Baggett and Benny Bloss. The Road 2 Recovery Foundation would like to thank Feld Entertainment, Monster Energy, Alpinestars, WPS, Team Honda HRC, Monster Energy Kawasaki, Red Bull KTM, Monster Energy Yamaha Factory Racing, AutoTrader/Yoshimura/Suzuki Factory Racing- JGR, Rockstar Energy Racing Husqvarna and Rocky Mountain ATV-MC/WPS/KTMfor their contributions for this auction.